How do I buy a Best In Class SEO Business Opportunity? 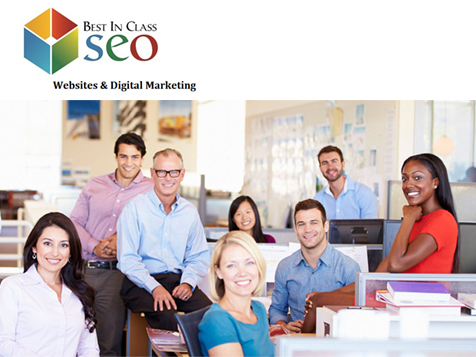 Best in Class SEO – Website & Digital Media Business. 100% Money Back Guarantee. The digital media market is a: $200 Billion Dollar Industry and Best in Class SEO Authorized Dealers will sell digital media products such as: website development and digital marketing services to small business owners. The digital marketing industry is one of the fastest growing industries in the U.S. You will sell digital media services and earn a substantial income while doing so. Best in Class SEO’s most popular product is: SEO Boost Technology; a proprietary system for enhancing any Website’s rankings online. The opportunity offers: high margins, low overhead, rapid growth, minimal regulation, zero franchise fees, and ongoing training and support. Open Best In Class SEO in any of these available states: AL, AR, CT, DE, FL, GA, IL, IN, IA, KS, KY, LA, ME, MD, MA, MI, MN, MS, MO, NE, NH, NJ, NY, NC, OH, OK, PA, RI, SC, TN, TX, VT, VA, WV, WI, DC. 100% Money Back Guarantee. High Residual Income, No Franchise Fees, Low Overhead, Rapid Growth, No Licensing Required. Best in Class SEO Digital Marketing is the first company of its' kind nationwide; get in on the ground floor and become an authorized dealer today! In-House Financing & No Credit Checks. No need to go searching for how to finance your new business. Best in Class SEO provides in-house financing. No licensing. You don’t need any special licenses to be an Authorized Dealer for Best in Class SEO. Zero Franchise Fees. We will never ask for a franchise fee and we have zero ongoing fees required to operate your business. Custom WordPress Website. You will receive a Custom WordPress Website that will generate inquires, leads, and will become an integral asset to your business. You can work from anywhere and set your own schedule because your website will be open for service 24/7 and it will allow you to build a business that will generate a six figure income. 100% Money Back Guarantee. Best in Class SEO allows for a full refund. Our policy states that: Any Dealer that follows our 10 point Training Program will be successful. If not, you’re entitled to a 100% money back guarantee. $200 Billion Dollar Industry. Digital Media is very lucrative and the market will only increase in size in the future. Residual Income. Our clients typically sign long-term contracts (6 – 12 month) and you will get paid residual income every month! 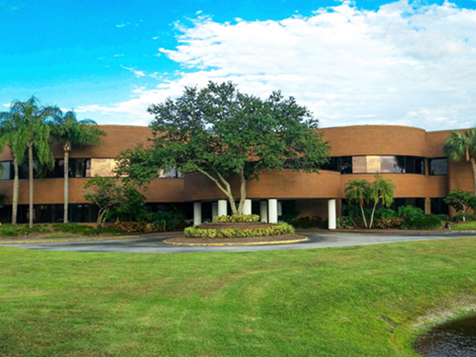 A Ground Floor Opportunity. In the near future, the cost to get started with our opportunity will require a larger financial commitment. Best In Class SEO is not currently active in our directory, but here are some other recommended selections for you to explore.